The 5 movements below are the 5 fundamental movements of tango dancing. Once you know them well, you can combine them to dance full tango songs. If you know these movements, you will be able to dance tango all over the world with any partner. Walking from Tango Space on Vimeo. Fordward Ochos T from Tango Space on Vimeo. 10-backochos-b from Tango Space on Vimeo. Double Time in the Cross from Tango Space on Vimeo. Medio giro with parada from Tango Space on Vimeo. 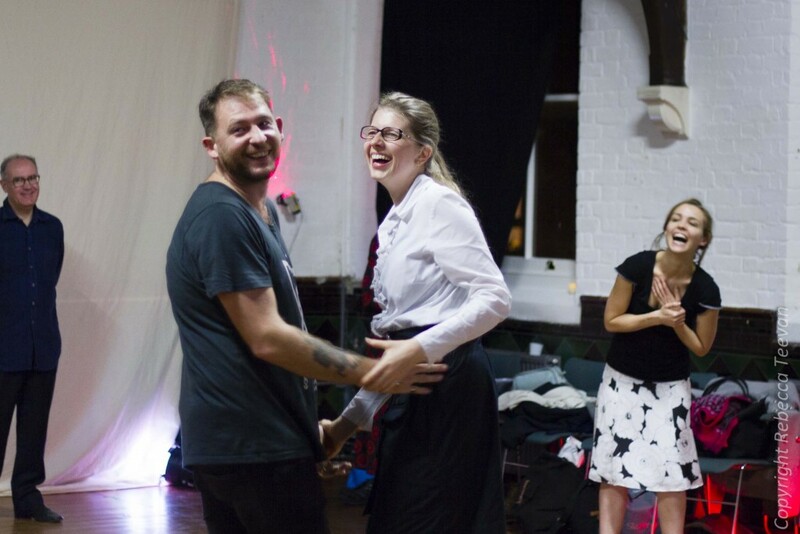 Once you know these movements, you can move to the Improvers level, where you will learn how to adapt to yours partners, start dancing socially, and add sophistication to your dancing with slightly more challenging movements. This entry was posted in Beginnings, Uncategorized. Bookmark the permalink.